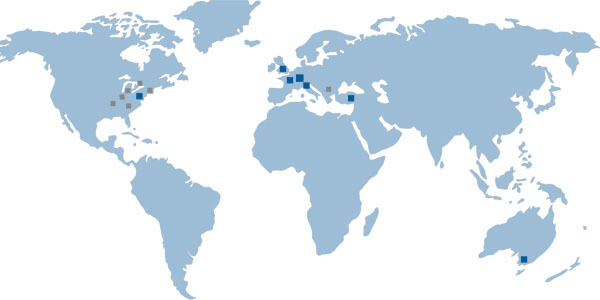 Find your nearest Robotunits location or distributor . Using the following menu you will be directed to your nearest Robotunits representative. Select your country, enter your zip code and instantly receive all contact information. We look forward to your questions and suggestions about our products!